Comment: Removed carpet from living room dining room and hallway. Removed old floor from kitchen. Looking for someone to lay sheet vinyl. Cedar Rapids Flooring & Carpet Contractors are rated 4.87 out of 5 based on 94 reviews of 11 pros. 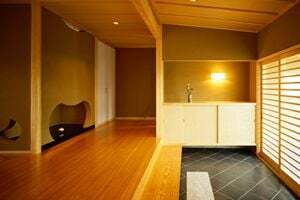 Not Looking for Flooring & Carpet Contractors in Cedar Rapids, IA?